Classes will start on March 17, and will run thru May 31, 2014. Slots are limited and will be a first come, first serve basis. Enrolment should be made at Makati Sports Club and CAL Swim School prior to the commencement of classes. Full payment is due at the time of enrolment. Hi! 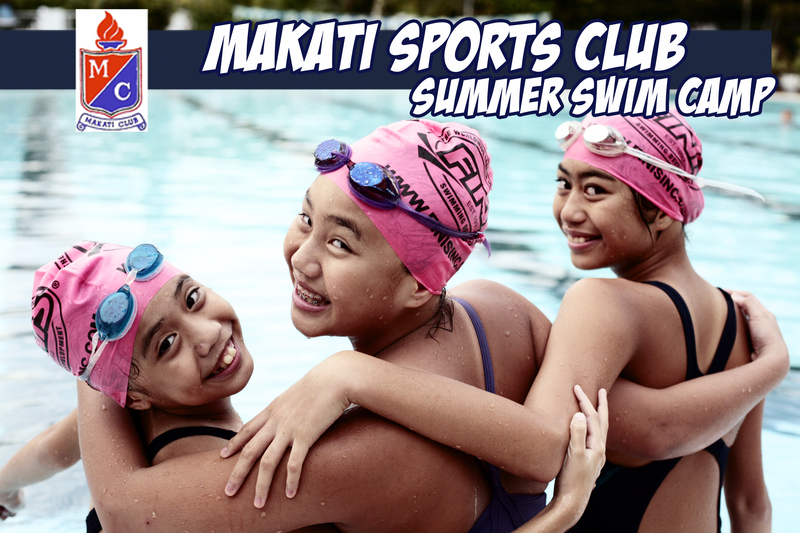 After May 31, do you still have other swimming classes in Makati Sports club? Thank you. Hi. My son is turning 4 in July. I would like to enroll him. May I know how frequent is the class and schedule pleasE?